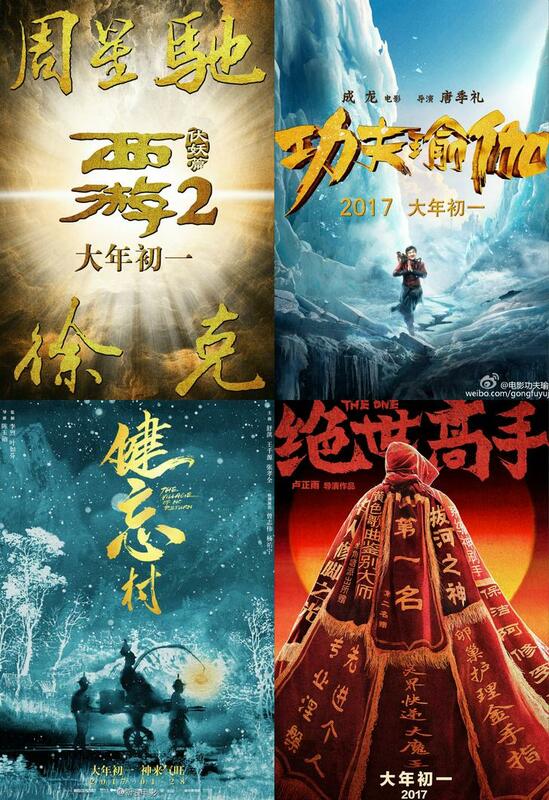 The Starry Night the Starry Sea starring Feng Shao Feng, Guo Bi Ting, Huang Ming, and Wang Mengli will be released onFebruary 6th with 32 episodes. Three Lives Three World releases another trailer with 6 days before the official premier! I think this 4 minute trailer pretty much summarizes the whole story. The graphic is super pretty thou! Synopsis: After a devastating war, the immortal tribe paid a heavy price to seal the demon lord. 70000 years later, in an attempt to re-seal the demon lord who broke free, Bai Qian (Yang Mi) was sent to the mortal realm. 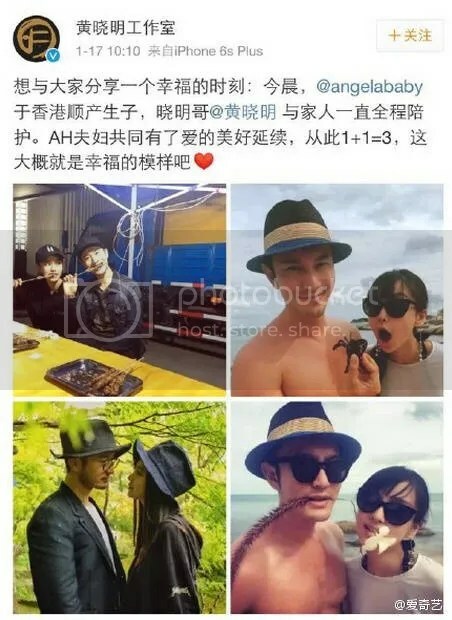 In the mortal world, she meets Ye Hua (Mark Chao) and falls in love with him. 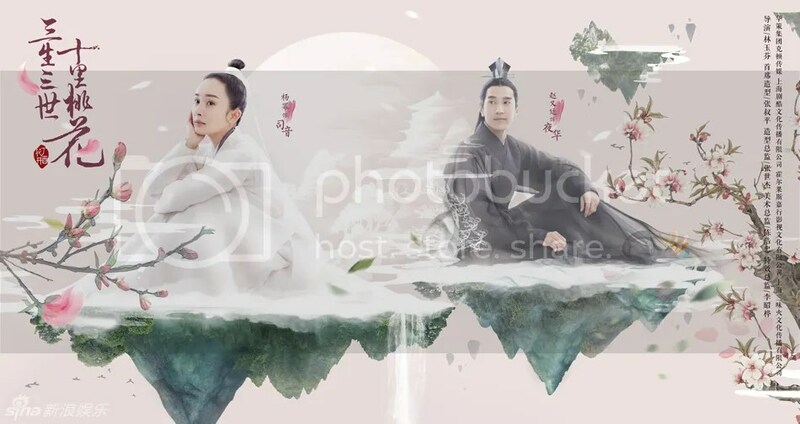 Su Jin, who is jealous of Ye Hua’s love for Bai Qian, intentionally creates a series of misunderstanding between them and causes Bai Qian to lose her eyes. Thinking that Ye Hua has betrayed her, the devastated Bai Qian jumps off from the Zhu Xian Terrace. At her request, all her memories have been erased and she forgets Ye Hua. Hundred years later, the two meets again as deities. Another lifetime another world, Ye Hua recognizes Bai Qian but the latter remains indifferent. Three lives three worlds, her and him, are they fated to bear an entangling love line? 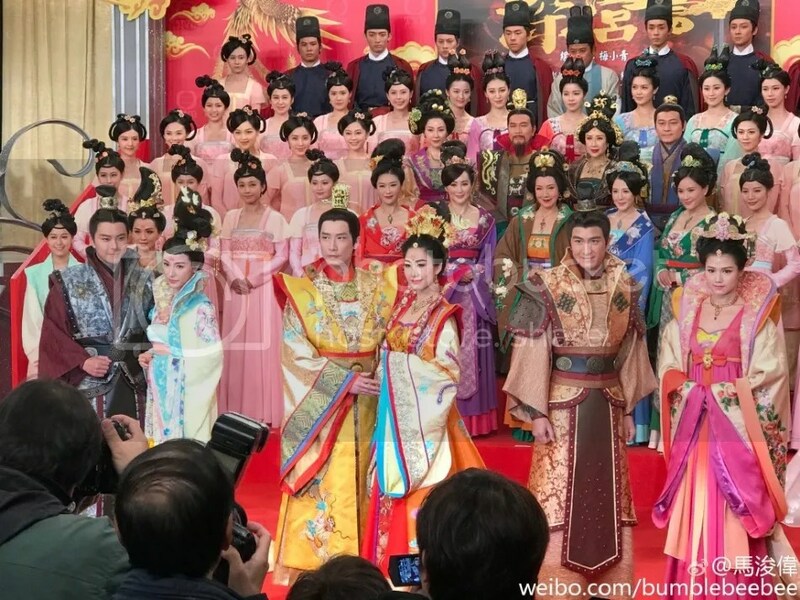 TVB decided to produce Beyond the Realm of Conscience 2 with a whole new cast, after 8 years from the first season. Replacing the original cast will be Steven Ma, Nancy Wu, and Kenneth Ma. DataWin releases their list of 2016’s Top 50 Chinese celebs Value Ranking organized three categories: Celebrity, TV Series, and Movies.